Come explore a place steeped in history filled with sky-piercing granite peaks and unparalleled scenic beauty. 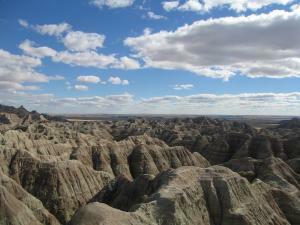 Click here for a Flyer – South Dakota, Mount Rushmore, Crazy Horse & More! Enjoy a tour of Deadwood this morning. A local guide from Boothill Tours will help us discover the Gold Rush of 1874 that changed the area forever. Deadwood grew into one of the area’s largest towns full of miners looking to strike it rich. The legends that surround this small boomtown are known worldwide for being some of the roughest and toughest outlaws around. See first-hand where legendary names like Wild Bill Hickok and Calamity Jane walked the historic streets and were laid to rest on Mt Moriah. 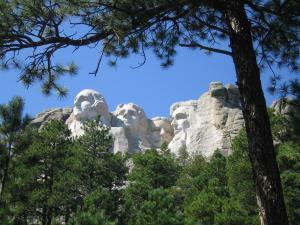 Today, we’ll venture into the world of Gutzon Borglum, the sculptor of Mount Rushmore. From the blasting of the stone to the grandeur of the “Seated Lincoln”, The Borglum story will enable you to understand the significance of Mount Rushmore. 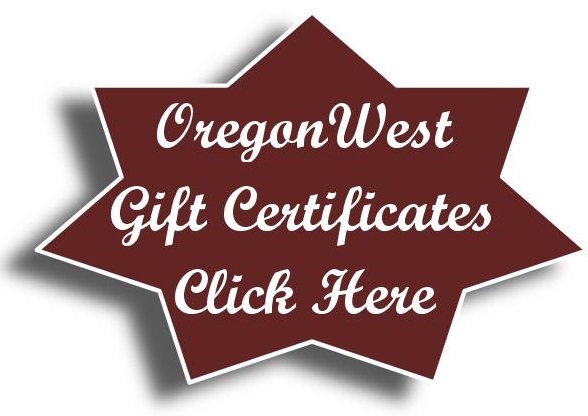 You will be amazed that Borglum excelled in so many fields. Next, it’s the masterpiece itself… Mount Rushmore! Enjoy some free time to wander and have lunch in the café. The sheer size of the carving on Mount Rushmore evokes a sense of awe in those who view it. The four presidents carved in stone represent all Americans. They represent our courage, dreams, freedom, and greatness. 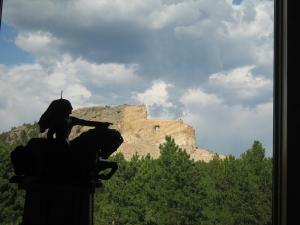 Next, it’s Crazy Horse Memorial… the world’s largest sculpture in progress. “My fellow chiefs and I would like the white man to know the red man has great heroes, too.” These words were spoken by Chief Henry Standing Bear to sculptor Korczak Ziolkowski in 1939… 80 years later the work continues! After some free time in the visitor’s center we’ll have a driving tour to the base of Crazy Horse, before we depart for Custer State Park and Calvin Coolidge’s “Summer” White House. This morning, we meet up for an exciting Buffalo Jeep Safari through Custer State Park. The park is the second largest state park in the nation boasting 71,000 acres of land, filled with wildlife and countless breathtaking views. 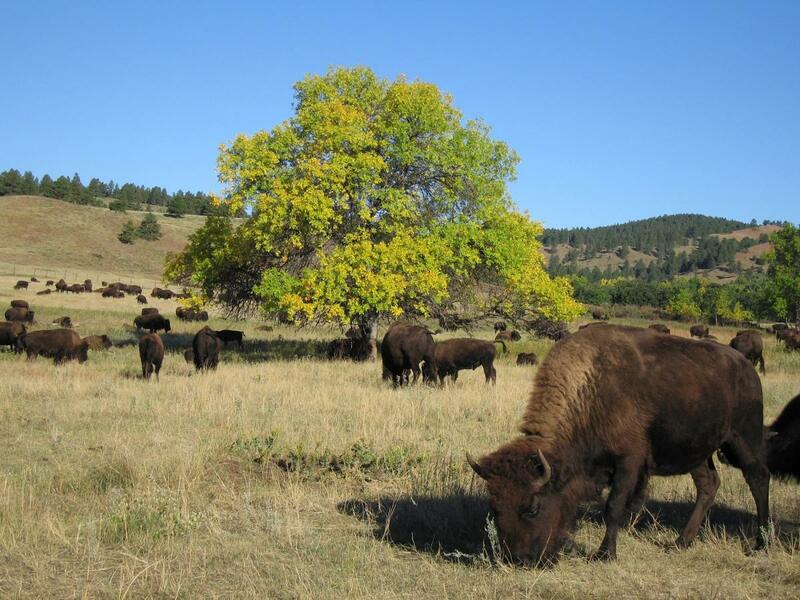 See the roaming bison, prairie dog towns, the begging burros, and antelope. We’ll head for Rapid City this afternoon… it’s considered one of the gateways to the West, and it’s rich with cowboy and Native American heritage. You’ll have some free time downtown to grab a bite and to explore the sculptures of the presidents the town is famous for. Next, we’ll head to the Journey Museum. The museum serves as a forum to preserve and explore the heritage of the cultures of the Black Hills region so we may understand and value our past, enrich our present, and meet the challenges of the future.